of all ages, cultures, religious and economic backgrounds. themselves with the local host, even if we use different languages. 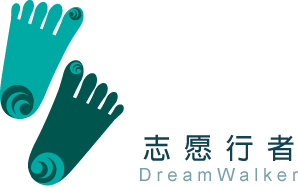 We welcome creative idea to reach the camp goal. Cooking Team and Cleaning team volunteers take turn for cooking, cleaning. Ability to communicate in English or full intention to try. Friendly and loves to learn new things. VSA is not financially supported by government to host projects related to IVS. Hence all projects are self-funded with a participation fee. non-profit organization we emphasize on transparency, below is how we spend collected participation fee. arrival day at the camp to their camp leader. in the countryside of Thailand, as for example the villages some of us come from and similar places. 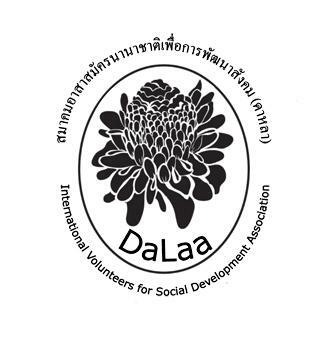 We want volunteers from Thailand and from all over the world to work together with the local people. hopefully together we have more strength to accomplish projects. We are local people and we know what is going on in the villages and what the needs are. Together we make a good team with a lot of different knowledge and experience that we can use for our organisation. the projects and to experience different cultures. An unforgettable experience and enrichment for all participants. want to develop relationships all over the world and between people from different religious and cultural backgrounds. ways of working and doing things, we can learn from each other. environmental friendly way and preserve Thai culture.